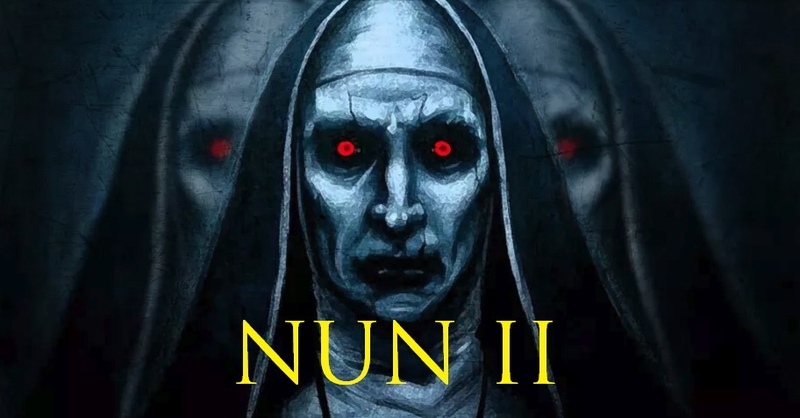 The Nun opened to mixed reviews from audience members and critics alike. I personally thought it had more potential on paper than the actual finished product left us with. He also talked about the inclusion of the demonic nun in the Conjuring 2 which was supposedly a last minute decision. Here’s hoping they take their time on a proper sequel and improve on ideas from the original spinoff. Infamous Horror Talks To Bonnie Aarons from The Conjuring 2 spin-off, The Nun. The latest photos from the set of "The Nun"